Getting a tattoo centered on a holiday or culture is nothing new or bad. 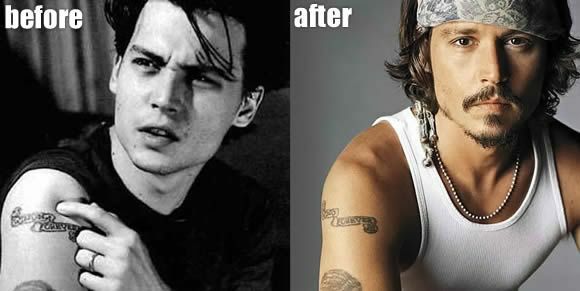 However, that doesn’t mean all tattoos are created equal. Some are downright silly and can close the doors on future job prospects in highly professional fields. Others are embarrassing, showing how little research the person does before getting permanent artwork. If you’re thinking of adding a tattoo this St. Patrick’s Day, avoid these choices. Sure, they may look cute and funny, but do you really want one stuck on you every day of the year? 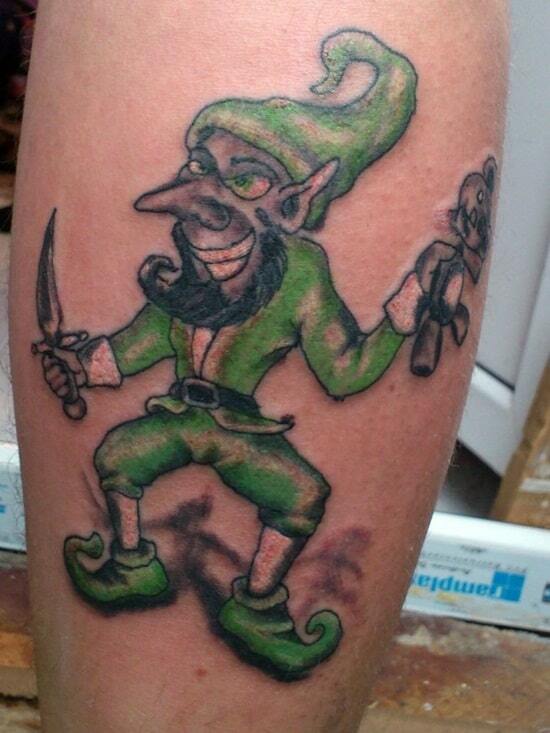 As you get older, a leprechaun tat can become just as troublesome as the mythical creature. Cartoonish caricatures are rarely a good option because they tend to be seen as immature. 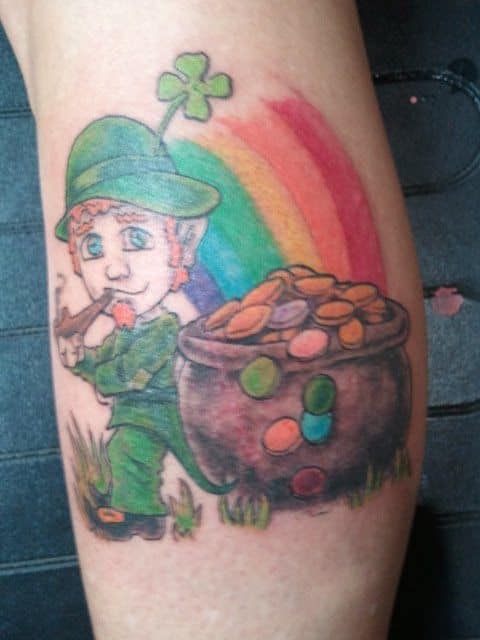 Make sure your love of leprechauns is as solid as gold before you get one as a tattoo. A rainbow by itself can be a beautiful and meaningful choice, but when paired with a pot of gold at the end, it can look childish. This common St. Patrick’s Day symbol is more akin to a Lucky Charms™ advertisement than an ideal piece of permanent body art. If you like gold that much, why not use the money on gold jewelry instead? St. Patrick’s Day is notorious for extreme alcohol consumption, so get your tattoo on a sober day. 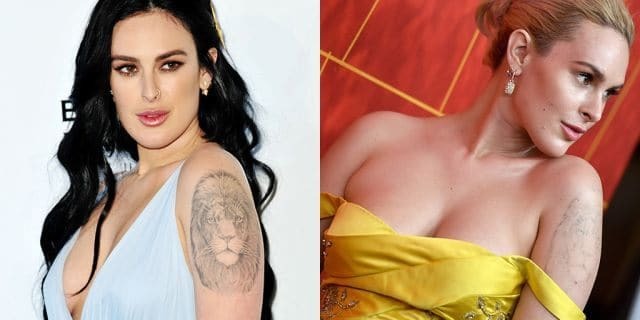 Too many people have ink regret after getting a tattoo when drunk! On a related note, leave the alcoholic beverages for drinking, not tattooing on your body. If you’ve gotten one of these, or any other tattoo, and no longer want it on your body, the good news is that modern medicine has come a long way in ink removal. 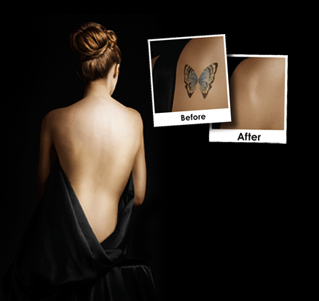 At Newport Tattoo Removal, you can have your body art erased sooner and more effectively than through traditional methods. 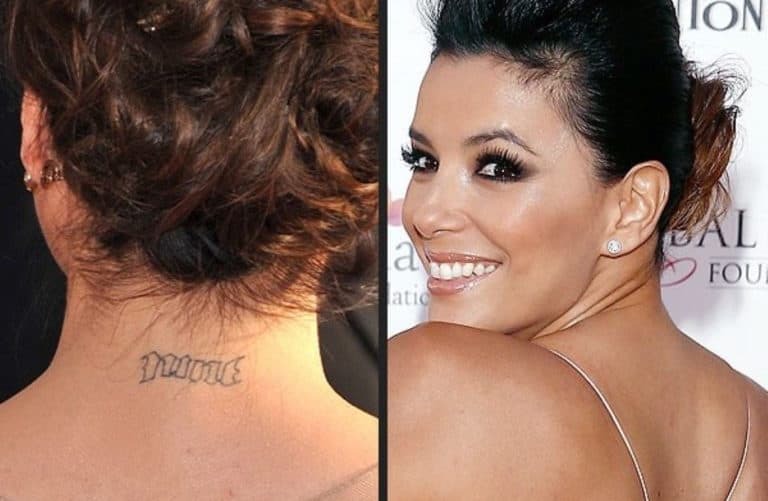 You don’t have to live with the embarrassment of a silly or bad tattoo forever. Give us a call to get started (949) 631-9009. 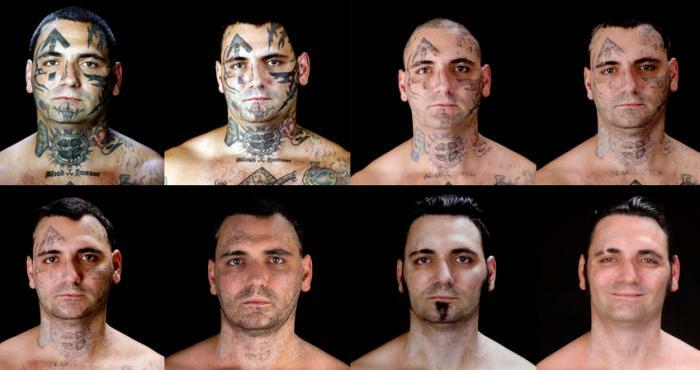 Tattoo removal is a big job and leaves behind a big impact on the treated skin. 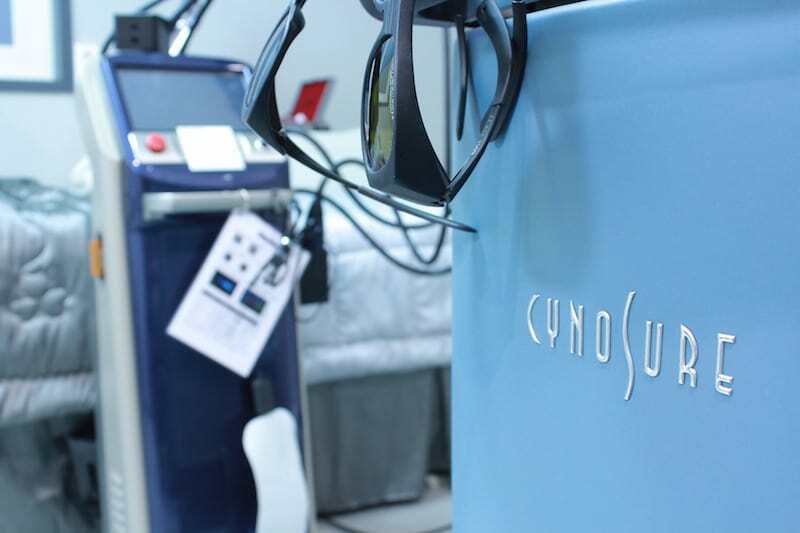 The use of strong lasers on your skin can lead to bruising, swelling, blistering and other symptoms associated with superficial burn wounds. Knowing how to care for your skin after completing your removal is crucial to avoiding scarring and getting the best possible results in return for your hard-earned cash. 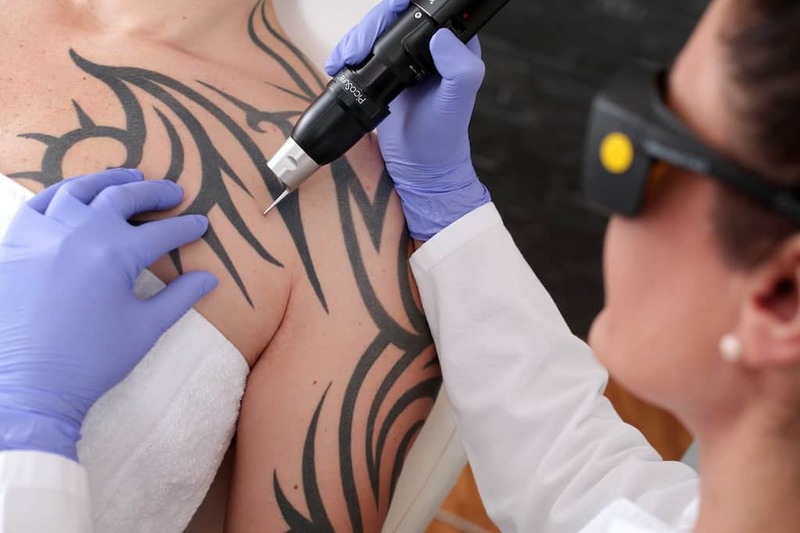 While your technician at Newport Tattoo Removal will go over an aftercare plan with you, it’s good to keep a few things in mind in terms of nourishing your skin in the aftermath of the procedure. The first 3 days after your removal are particularly critical for the healing process. It’s during this time that your skin begins re-generating the skin cells its lost in order to heal up any superficial wounds sustained during the process. Therefore, you’ll want to take some precautions during this period of time. After this period of time, you’ll still want to ensure the affected area is kept clean and dry. When you need to wash, do so using warm water and mild soap. In the aftermath of the process, blistering and burning sensations are highly common, especially with larger or more intense removals. Don’t be alarmed by these developments. 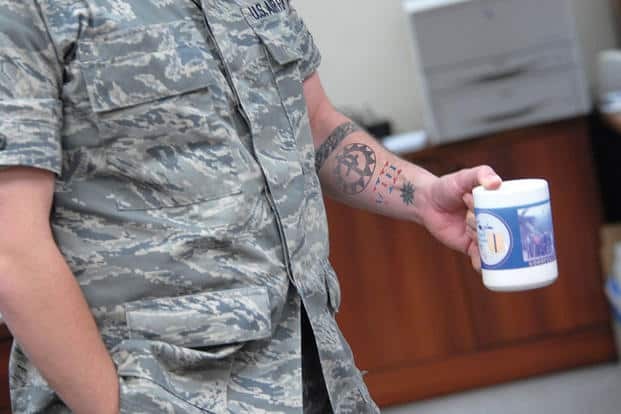 Typically, you can relieve the pain by using healing ointments meant for burns and, if necessary, applying cold compresses to the affected areas. This provides a measure of relief without hindering the healing process. You don’t have to avoid outdoor spaces entirely, but if you know you’re going to be out in the sun for any period of time after your removal, wear sunscreen. An SPF 25 or higher is recommended, and it should ideally be worn whenever you’re in the sun for 3 months following your removal. Itching will happen during the healing process and though you might feel worried, itchiness in and of itself is not a sign of infection. However, if itchiness if paired with oozing sores, crustiness or an amount of pain you consider to be unusual, contact a professional right away. Skin infections can be serious and should never be ignored for any period of time. 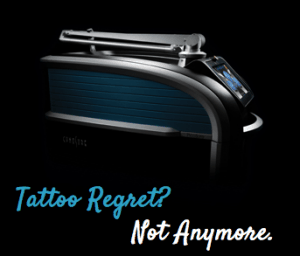 Aftercare is critical to getting the best possible results after your tattoo removal. Work with your professional and follow these steps to reduce the likelihood of scarring and promote the restoration of smooth, unmarked skin. Give us a call at (949) 631-9009 when you have any questions.